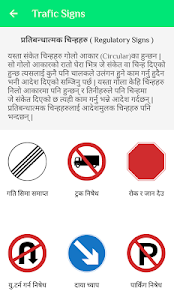 Nepal Driving License Preparation is a mobile app for genuine people who wants to broaden their knowledge about rules and regulation regarding Traffic System of Nepal and as well as to be qualified to appear in the driving exam. It is created to make a learning, fun and user-friendly. 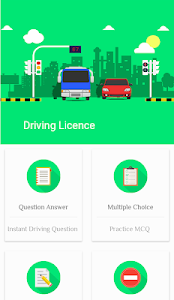 It is different from other Driving License Preparation apps because we envisioned this app to help all kind of of the examinee. Our team are daily researching and trying their level best to make this app even more knowledgeable and broad. 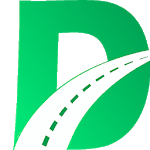 Similar to "Nepal Driving License Preparation"